Mahendran was an Indian filmmaker, screenwriter and actor in the Tamil film industry. Mahendran was born on 25 July 193. 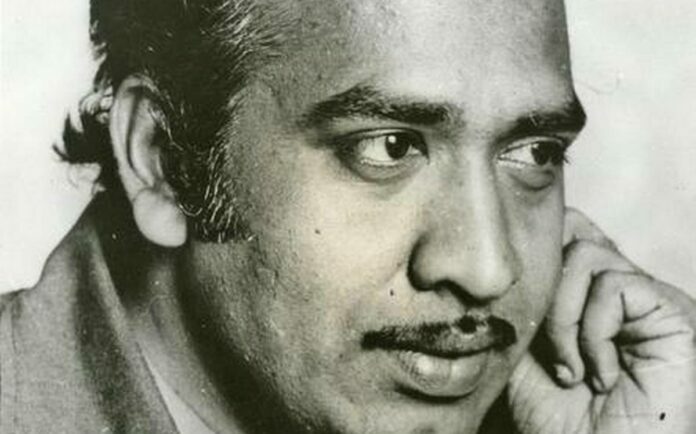 J Mahendran started his career as Dialogue Writer and Script Writer. After working for some years, he turned towards Direction. His son gave news of his father death through social media. 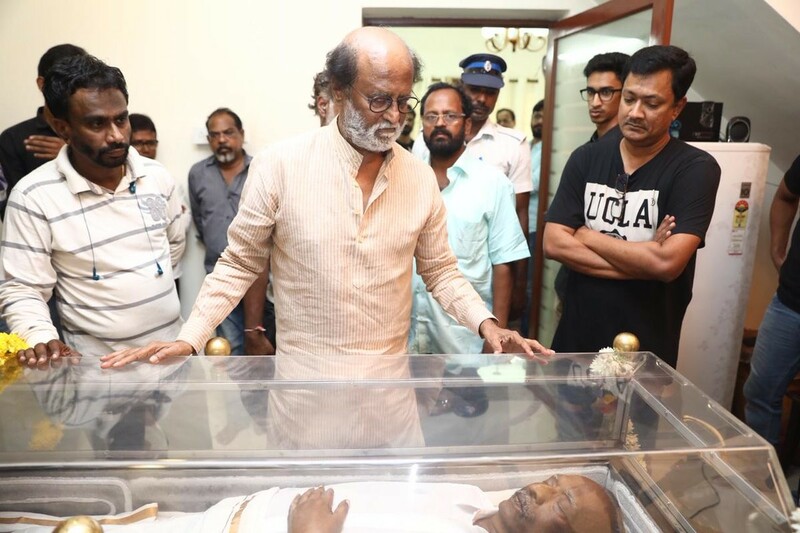 He tweeted – Director Mahendran passed away this morning. J. Mahendran, who made Rajinikanth superstar. He has made many box-buster films like Mulam Malarum, Nanjathai Killatha. He was admitted to Apollo Hospital from March 27. According to hospital sources, he was on ventilator since dialysis. 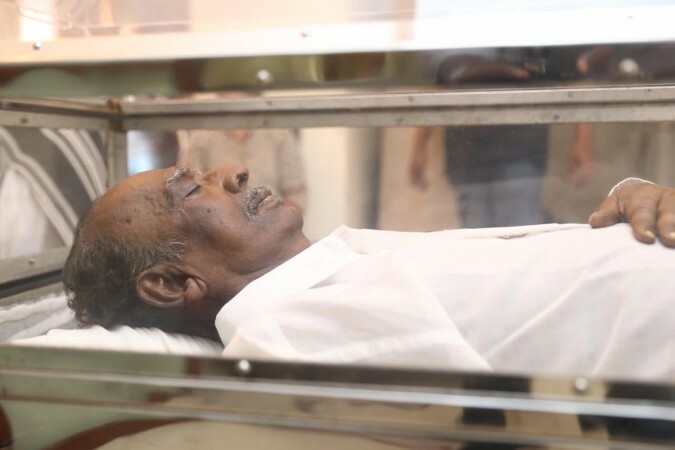 At 10 o’clock his body will be kept for the final. His funeral will be done at 5 p.m. The director was 79 year old.